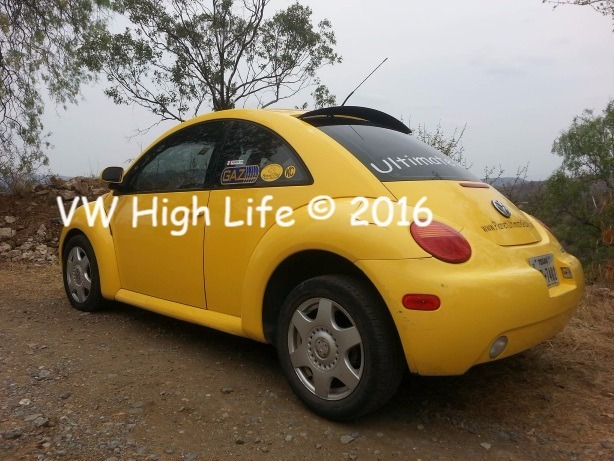 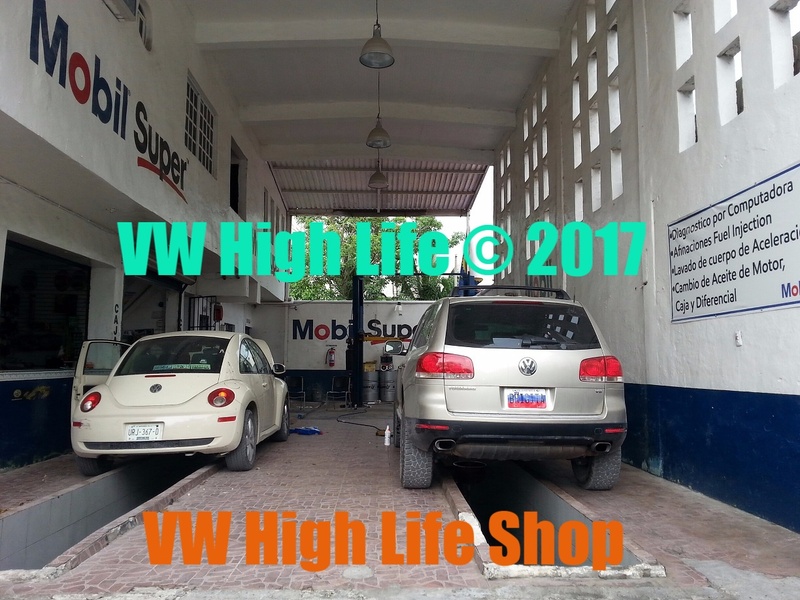 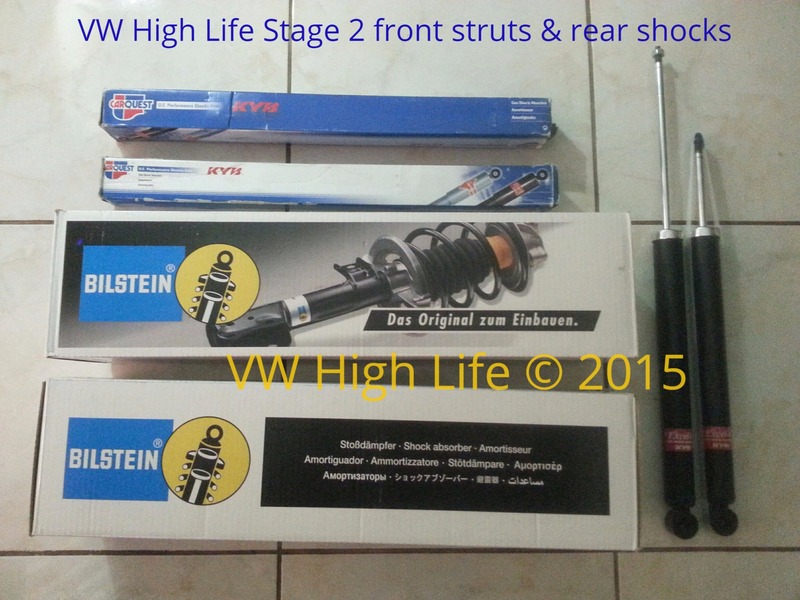 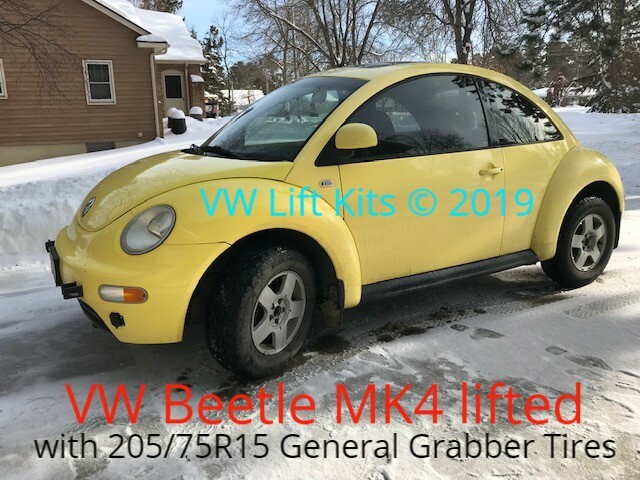 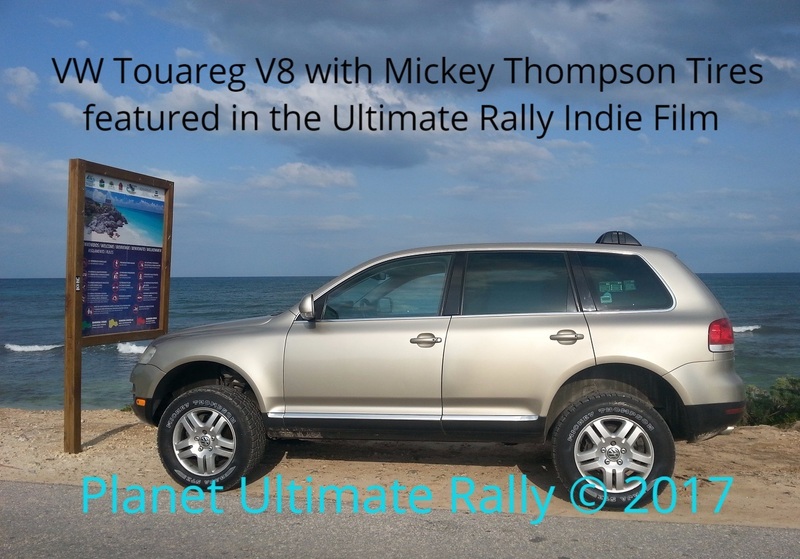 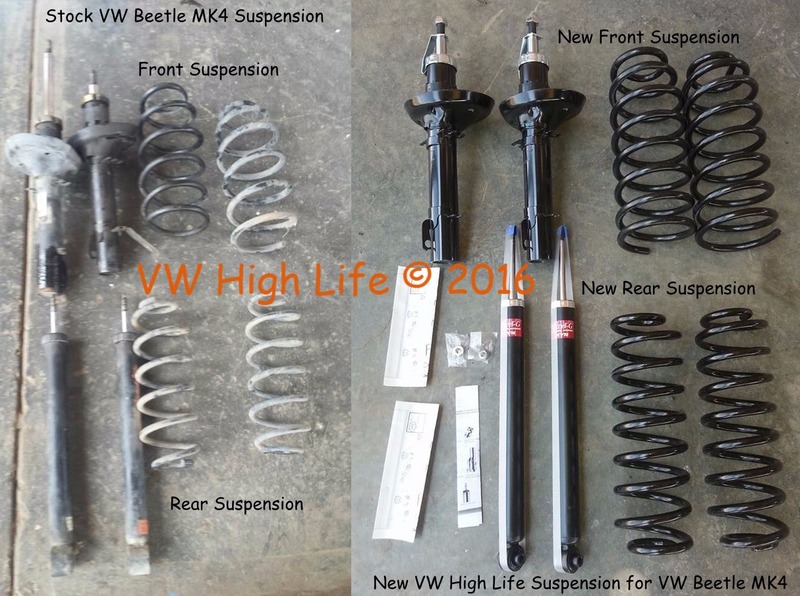 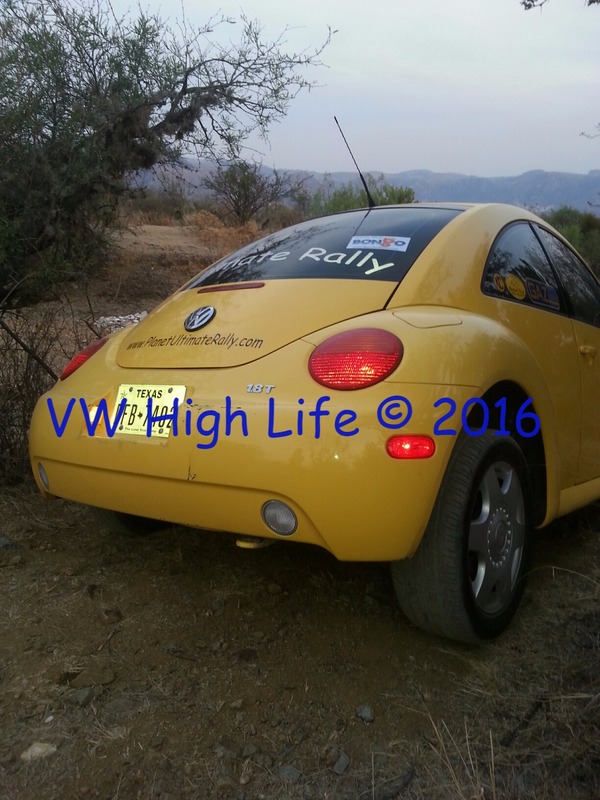 Suspension lift kits for VW MK4 Beetle. 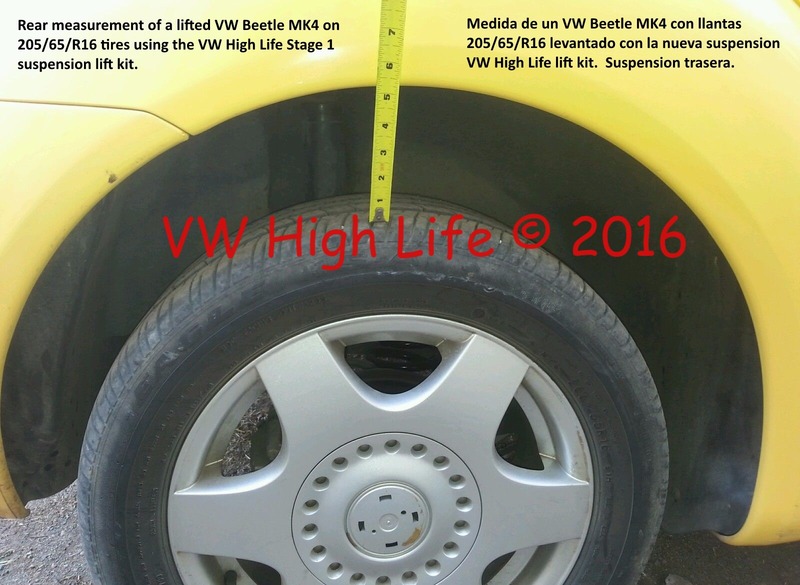 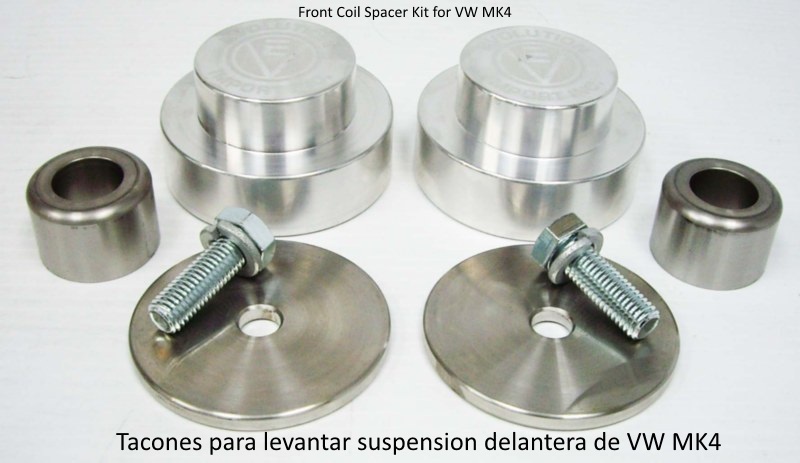 Suspension para Volkswagen BEETLE 1998-2010. 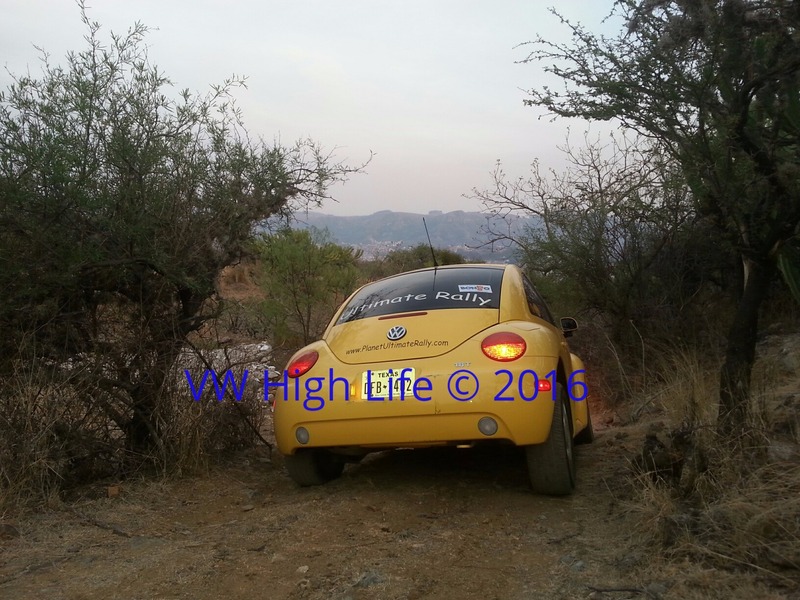 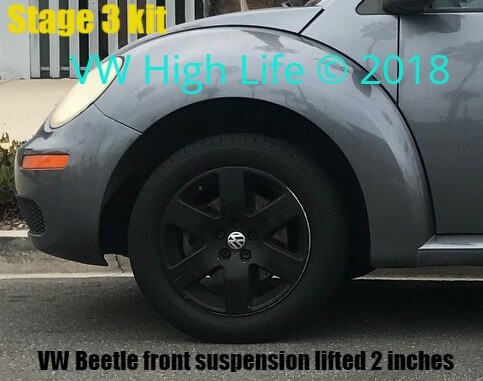 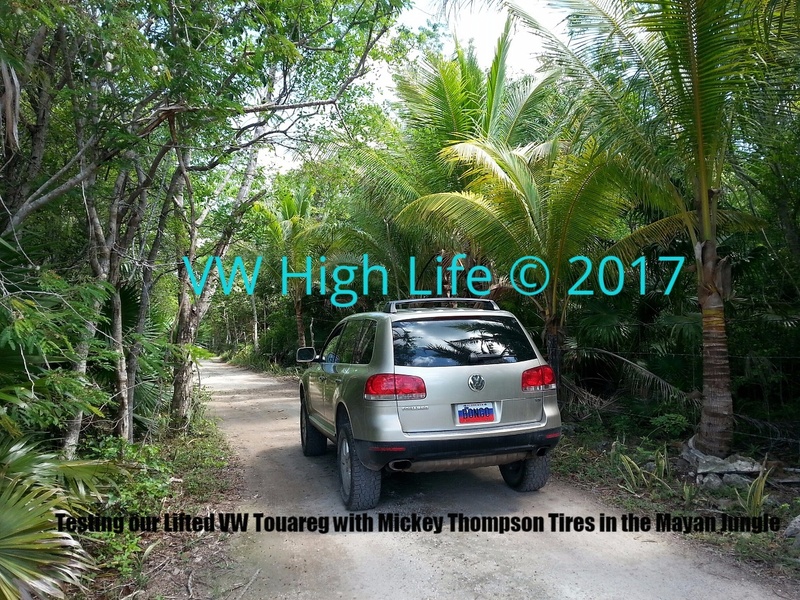 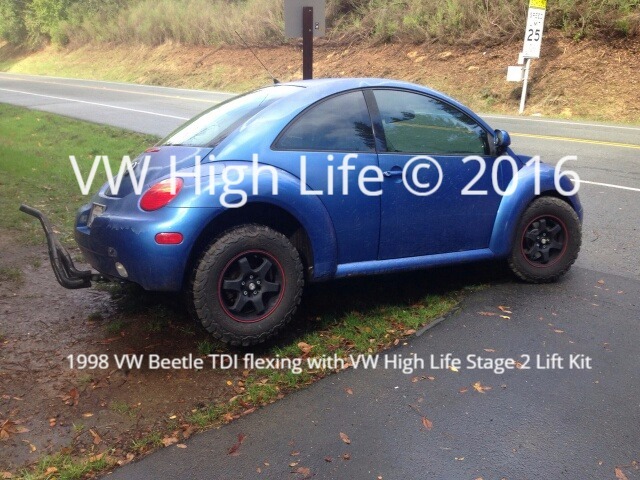 VW Beetle MK4 lifted to run larger tires. 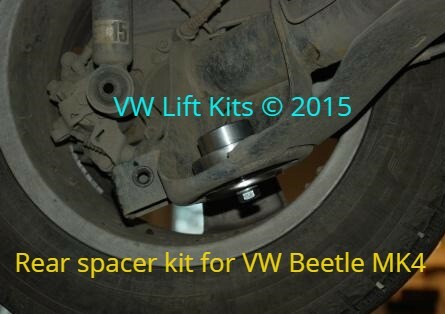 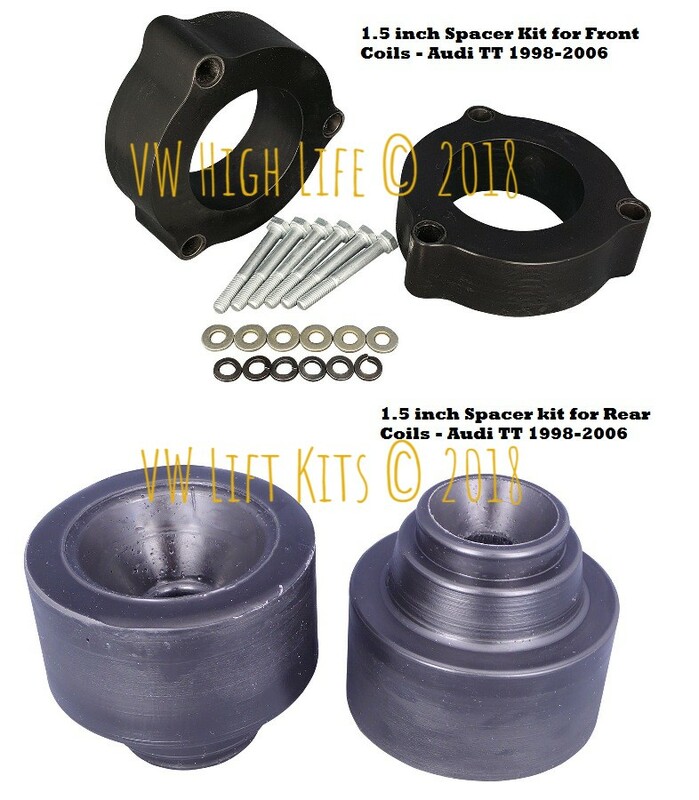 This one inch spacer kit works for the rear coils. 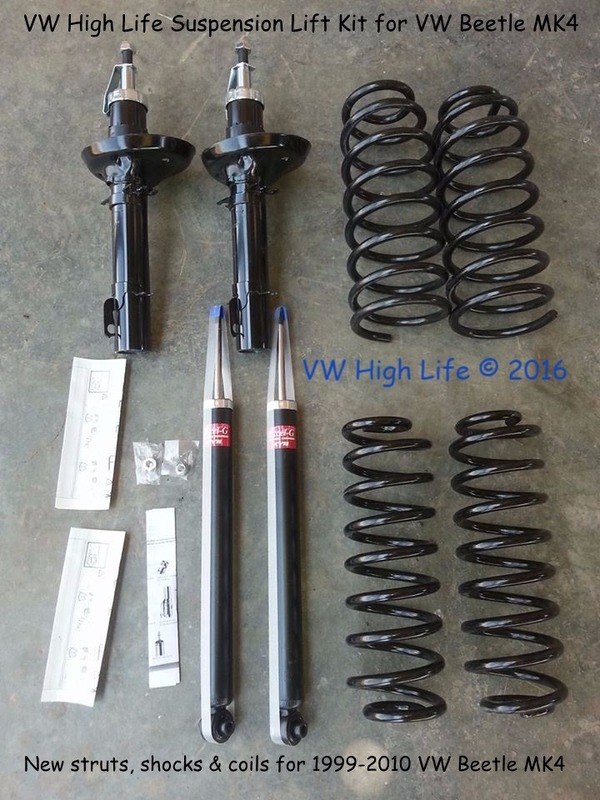 We recommend our aftermarket coils. 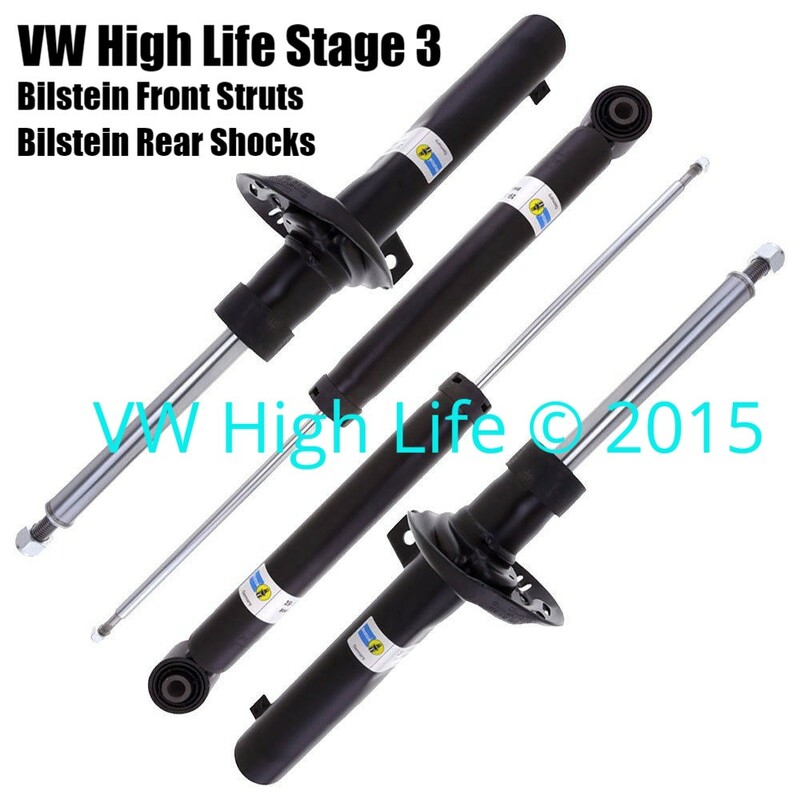 Heavy Duty Bilstein imported from Germany. 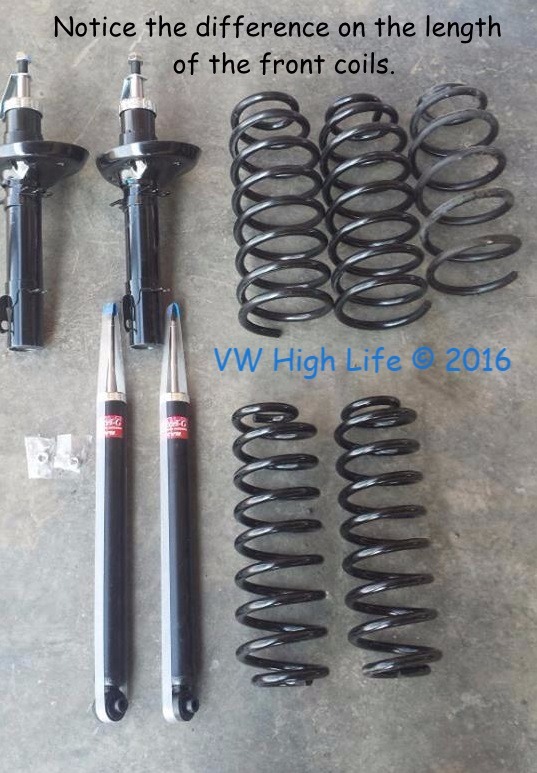 These are longer than your stock VW Beetle MK4 suspension.